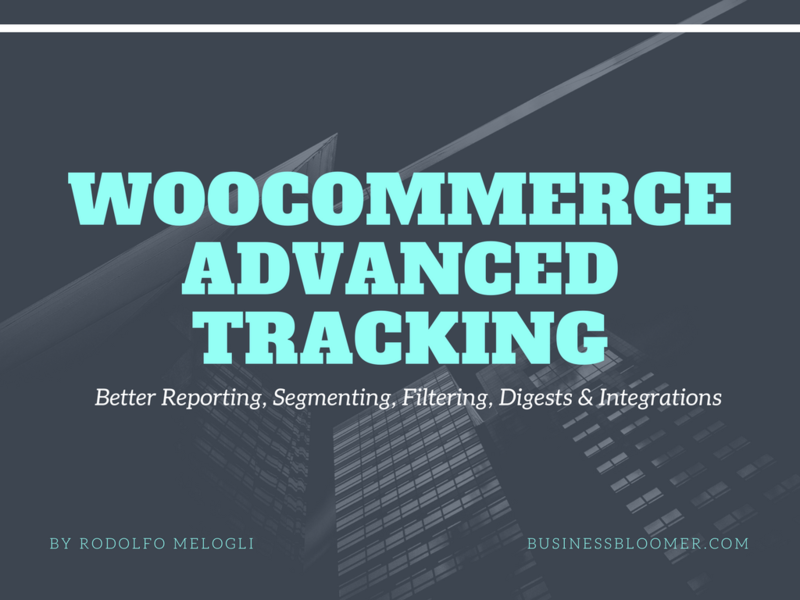 I am Rodolfo Melogli, founder of Business Bloomer, WooCommerce development expert, WordPress freelancer, WordCamp speaker, content marketing geek and (like you) small business owner. 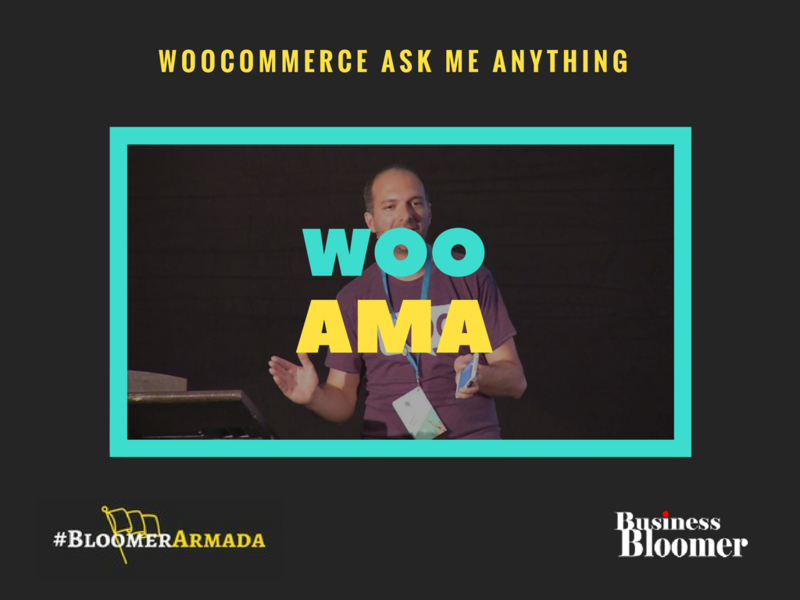 This is the first ever WooCommerce AMA (Ask Me Anything) session on Business Bloomer. Rodolfo Melogli will be donating 72 hours of his time and will be available to answer your WooCommerce questions, live, from March 13th until March 15th 2018. 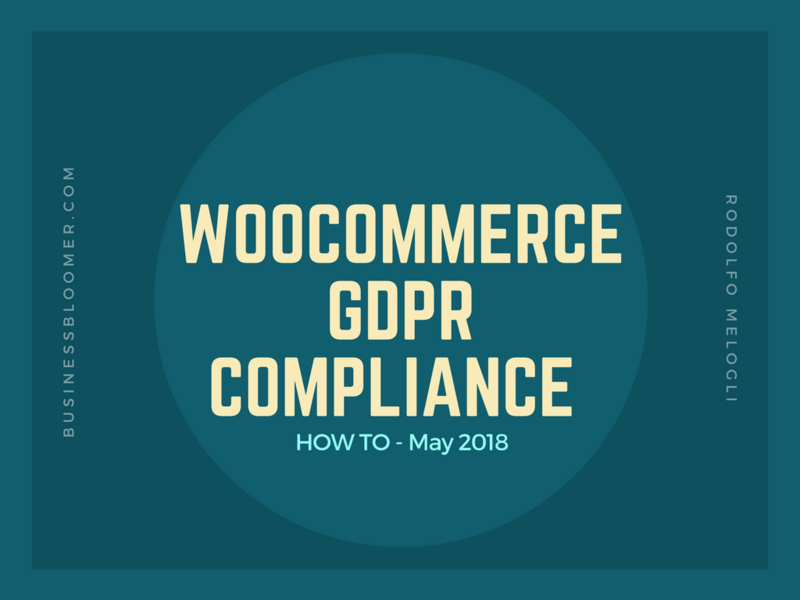 Use the comment section below to post your WooCommerce questions. So, which WooCommerce questions should you ask? 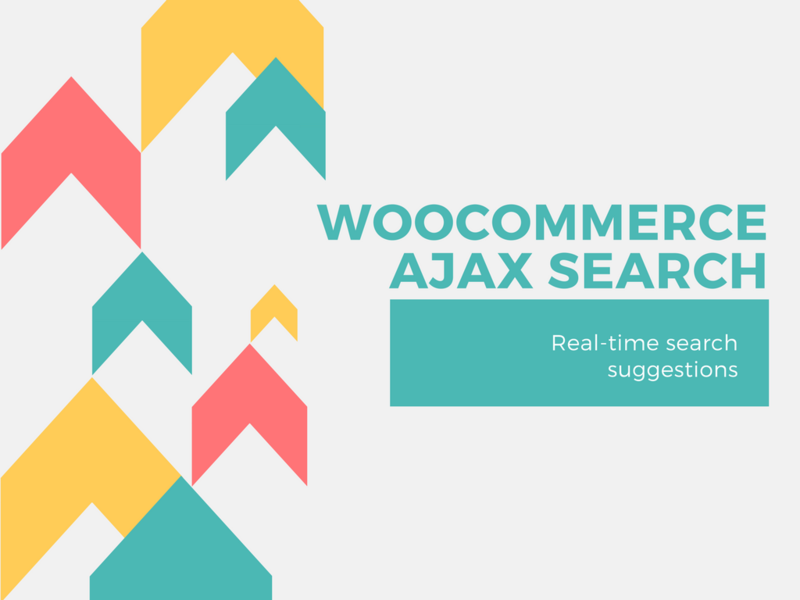 Well, here are a few ideas: plugin suggestions, how-to, customization, ecommerce, content marketing, freelancing, speaking, SEO, CRO, business in general – as long as it’s WooCommerce-related! You can ask your questions in the comment section below and have them answered during the live AMA. This AMA session is now over. The second session should go live in September 2018. 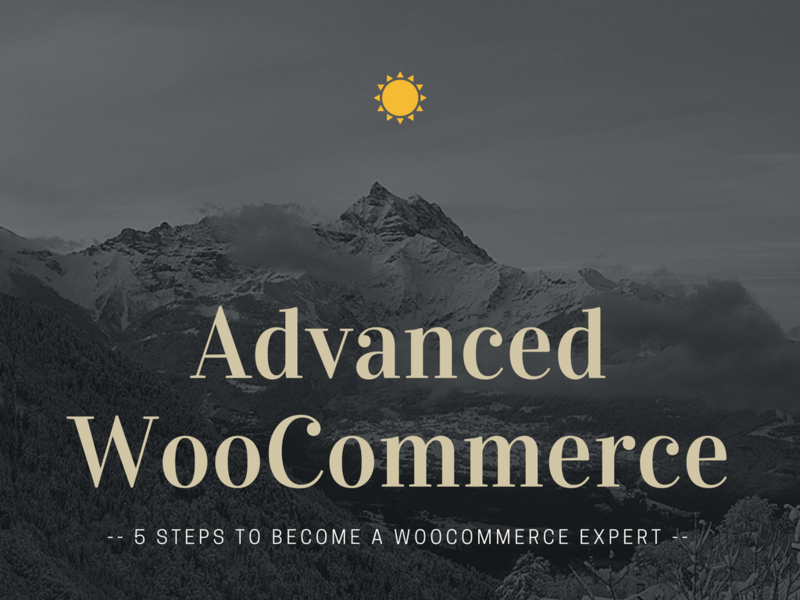 In the meanwhile, you can get unlimited, immediate, private and personal WooCommerce answers for 365 days – as well as additional benefits – if you join BloomerArmada. In today’s post, we’ll see what are the 3 options I recommend in order to apply bulk store discounts. It pretty much depends on your product types (simple vs variable for example) and whether you want to do this via the settings or with a little bit of PHP. 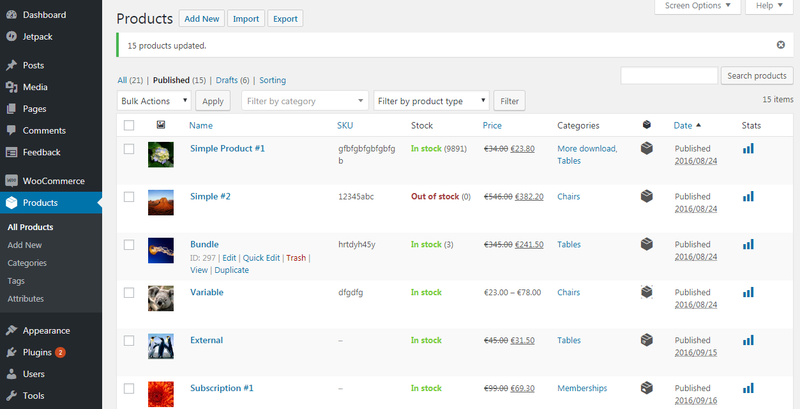 Continue reading WooCommerce: How to Edit Product Prices in Bulk? So, the same applies to WooCommerce. Is WooCommerce scalable? Is WooCommerce just for small businesses? Is WooCommerce hard to maintain? 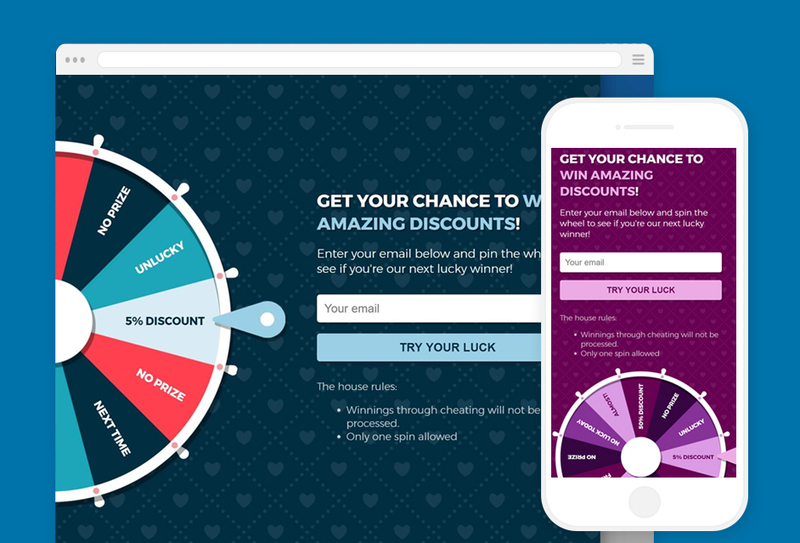 Or is it that lots of great websites (28% of them apparently) are powered by WooCommerce, including big ones? 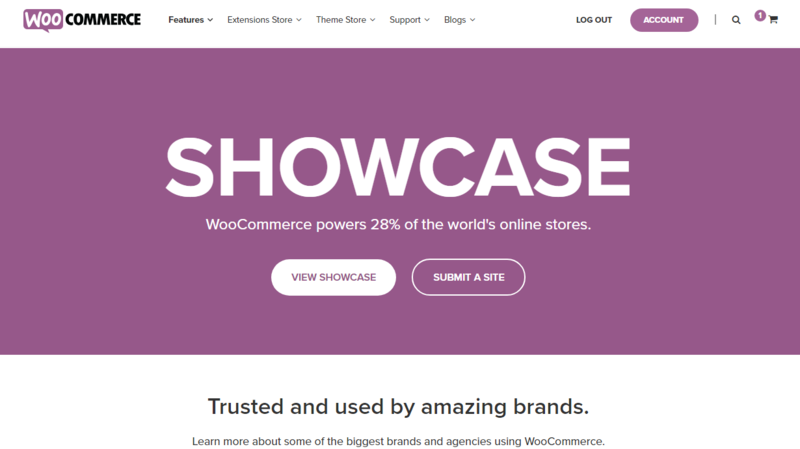 Continue reading What Are the Top Websites Powered by WooCommerce? 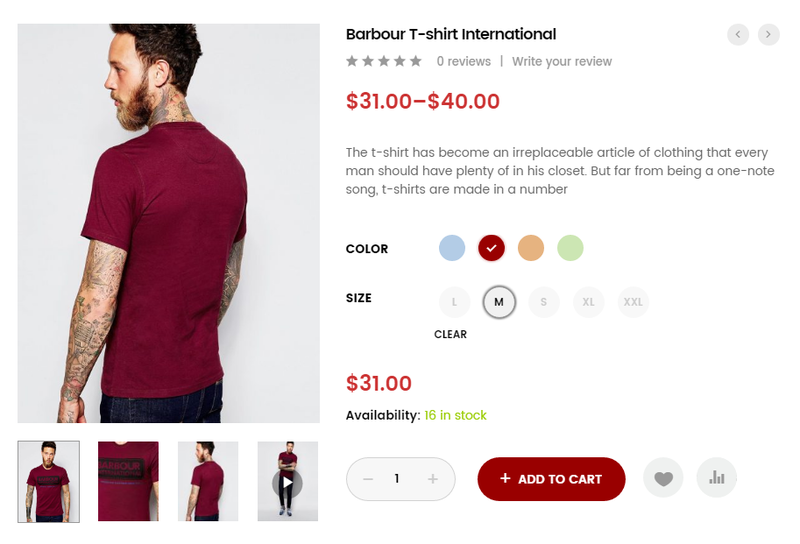 What Are the Must-Use Plugins for a WooCommerce Project? So, let’s be clear about this question. There is no must-use plugins list for WooCommerce, as each website is custom and therefore needs different functionalities. Having said that, many WooCommerce developers use a few identical plugins on almost every project, and this post contains an answer to that. Continue reading What Are the Must-Use Plugins for a WooCommerce Project? WooCommerce: How to Test Geolocation? How do you make sure your shipping, taxes and currency settings are working properly when they depend on geolocation and you can only test from a single world location? WooCommerce uses a free geolocation service called MaxMind. By default this is active via the settings but can be disabled. 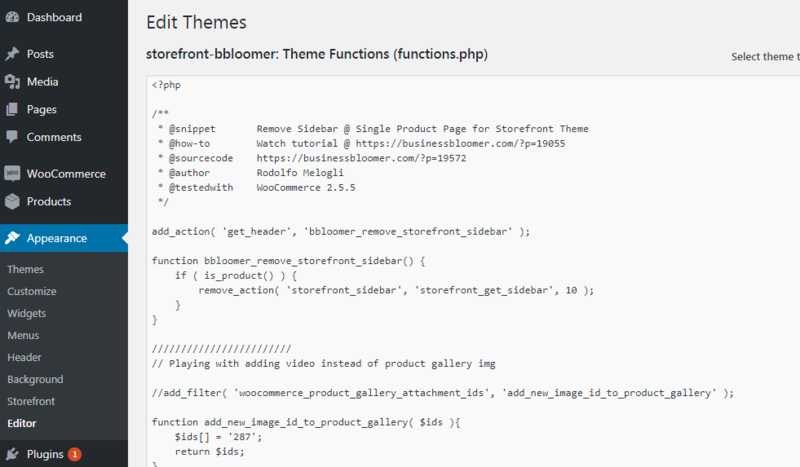 The set of functions (or class) that WooCommerce uses is in the /includes folder, and it’s called Class WC_Geolocation. Continue reading WooCommerce: How to Test Geolocation? Should I use WP Editor, FTP or “Code Snippets” to Customize PHP? 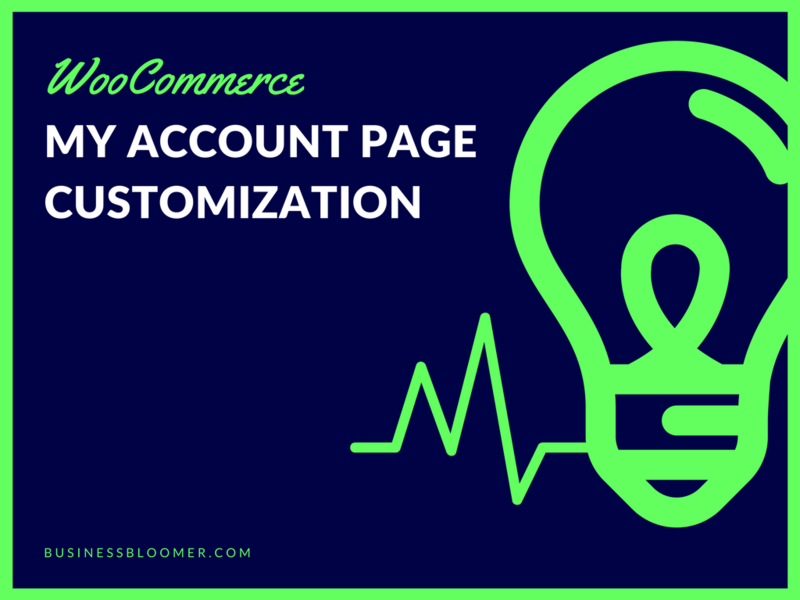 There are many ways to customize functionalities (via PHP) on your WordPress/WooCommerce website – and many developers totally underestimate the pros and cons of each different method. 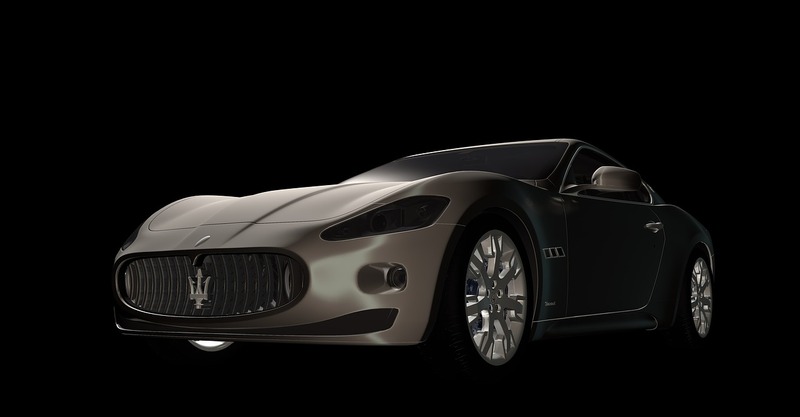 So, today I want to remind you what is the ONLY way you should be customizing WordPress from now on. Continue reading Should I use WP Editor, FTP or “Code Snippets” to Customize PHP?